One of the major problems in most of the smartphones nowadays is battery life. 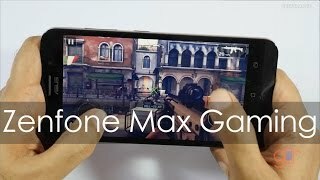 For those who are looking for a way to get rid of this problem, the Zenfone Max (2016) is one of the best option to look out for. 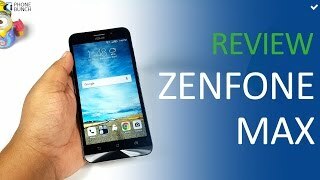 Asus has recently unveiled three new phones under its popular Zenfone 3 lineup and also released the 2016 version of their popular Zenfone Max. To learn more about the smartphone including the Zenfone Max 2016 Dubai price and specs, keep reading. For a smartphone released in 2016, the Asus Zenfone Max 2016 version is quite fat and comes with 10.6mm thickness and weighs about 202g. It’s acceptable considering the big battery it’s packing inside. The phone features a big 5.5-inch screen showing 1280 x 720 pixels resolution and 267ppi of pixel density. The phone supports dual SIM dual stand-by and there is a dedicated microSD card slot as well. 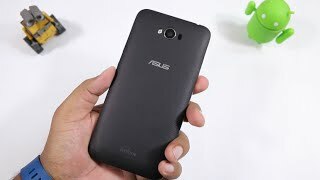 For those who are satisfied with the Asus Zenfone Max 2016 Dubai price, there are four different colors to look out for: blue, black, white and orange. There is also the Lenovo Vibe P1 and Lenovo P70 you can check out which also includes big battery life. This is where the phone truly shines, a huge battery that can be also used as a power bank. The 5000mAh non removable battery will offer 37.6 hours of talk time in 3G network, 22.6 hours for watching videos and 32.5 hours of Wi-Fi web browsing. Moreover, you can charge your other gadgets using this phone. Even if you already own a smartphone, you can keep this as your secondary smartphone and get the best out of this 5000mAh battery as a power bank. Right out of the box, the phone will be running Android v6.0.1 Marshmallow with a touch of Asus ZenUI. If it’s a good mid-range phone you want, there is the Asus Zenfone 2 and Xiaomi Redmi Note 3 you can check out. There is not a lot to look forward to in the camera department. The rear camera offers a 13-megapixel one with laser auto focus which is capable of capturing 1080p videos at 30fps while the front camera is a 5-megapixel one. There are two different versions with different storage, RAM and processor. The 16GB version comes with 2GB of RAM and Snapdragon 610 processor while the other two phones comes with a Snapdragon 615 processor which is paired with either 2 or 3GB of RAM and 32GB built-in storage. Other notable features include 3 Satellite GPS, 150MBPS LITE Cat 4 and all the necessary connectivity options. There is the Samsung Galaxy S7 Edge if it’s the best camera smartphone you want. 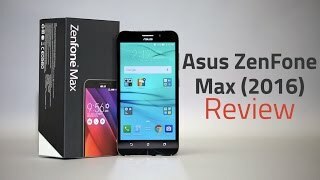 The Asus Zenfone Max (2016) is a really pocket friendly phone and will be available for around AED 800 . 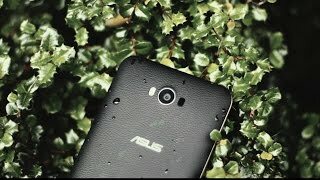 For those who are looking for a phone with better battery life, the Asus Zenfone Max 2016 is definitely worth checking out. The zenfone max 2016 Mobile Phone is manufactured by Asus and was added around November 2016 and is part of the Asus Zenfone Max 2016 series. 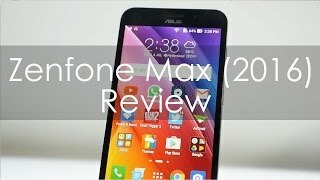 Asus Zenfone Max 2016 Hands on Review. 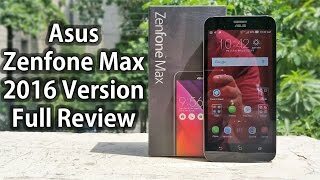 Asus Zenfone Max 2016 Review - Should you buy it?